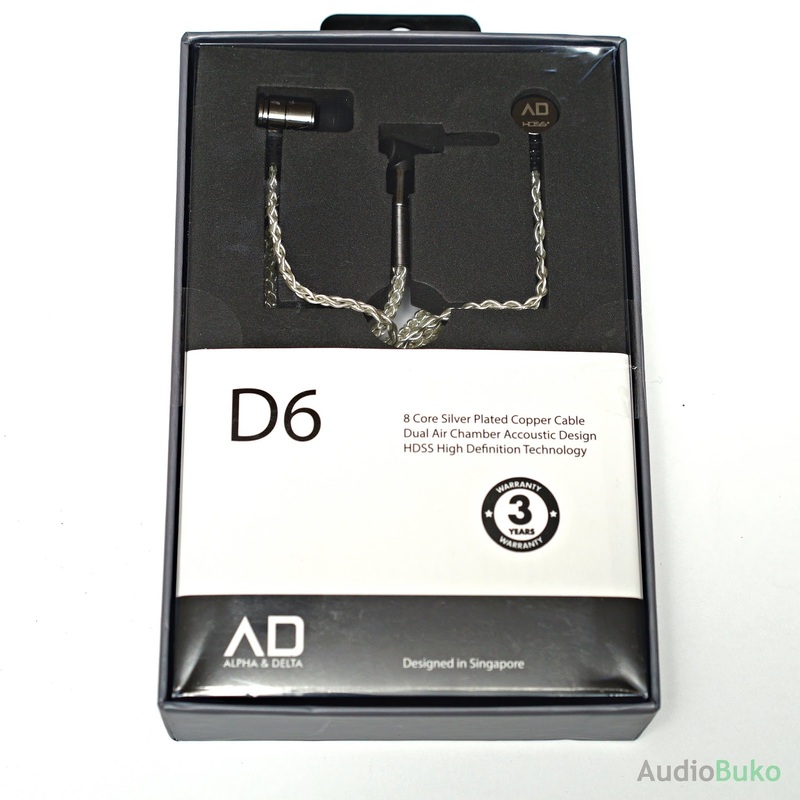 So much in line, but I'll always deliver in time so here's a bit of an initial impression (that is in no way a review, seriously) of the Alpha & Delta D6 and a bit of a sneak peak unboxing. People who know me understand I really like minimalist packaging, less of a carbon footprint and I'd like to imagine that what could have been spent on the box would be spent on the contents. In this regard, Alpha & Delta's D6 did not disappoint. 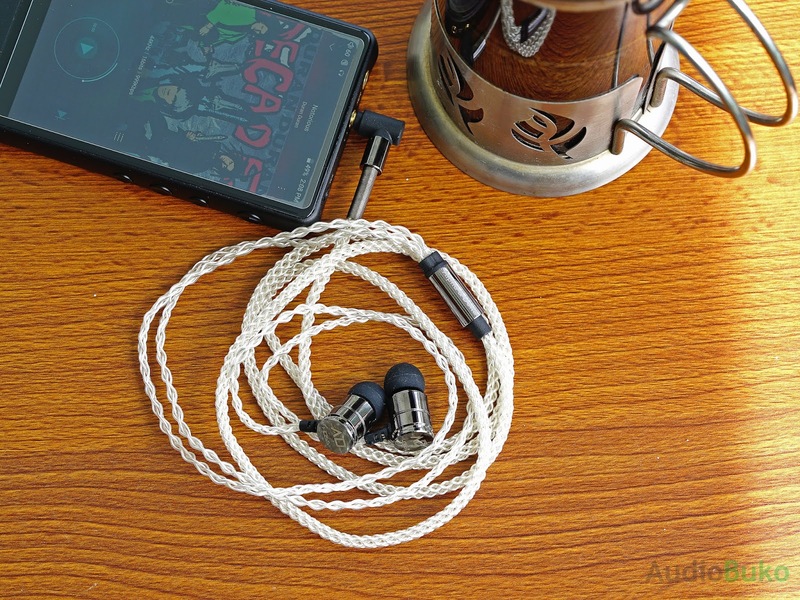 The box is a simple rectangle with a window for you to see the bullet IEMs and the gorgeous braided 8-core wire among the branding and some information. Prominent among the print is the Model; D6, the really amazing 3 year warranty and the Alpha & Delta brand. 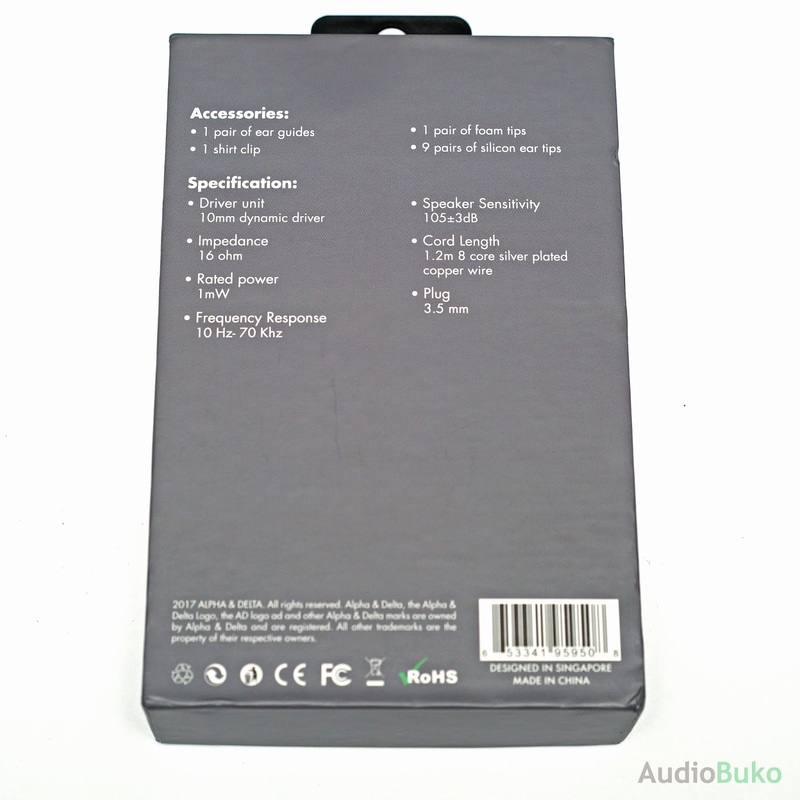 Content, specifications fill in the back with more info about the brand. 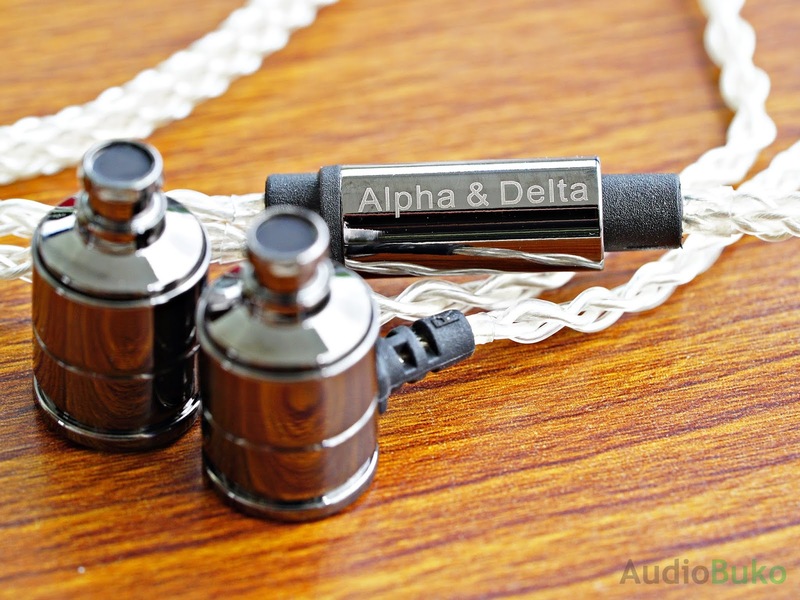 It's a product of Singapore and a first for me to review Alpha & Delta's audio line. Out of the box, the D6 feels solid but light in my hand and has a barely there feel once inserted. The cable is a story of it's own, with the 8 core cable feeling soft, pliable and sturdy, and with a 3 year warranty that just backs up that feeling. Playing some 80s songs made me feel the D6 has a midcentric slightly balanced output, with nice reactive bass, the mids being really lively to hear with very good clarity and overall the D6 was an easy and fun listen. I'm looking forward to reviewing this in depth.